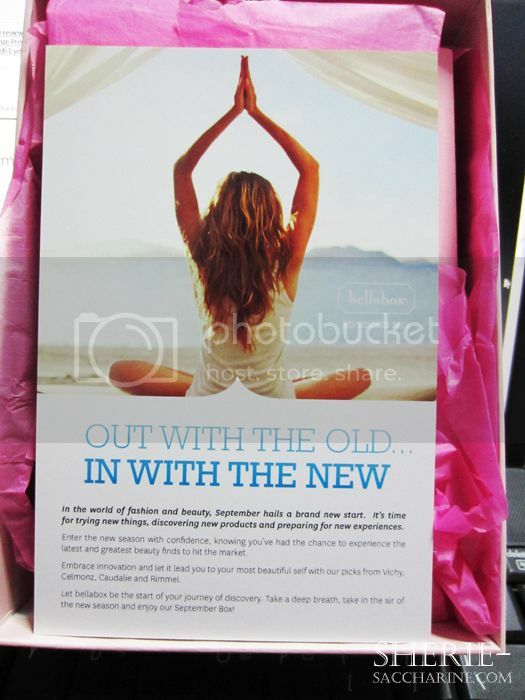 September Bellabox: Out With The Old.. In With The New! September is the month of my birthday and it means a brand new year for me! In fashion and beauty, September is a brand new season to showcase new trends and collections. 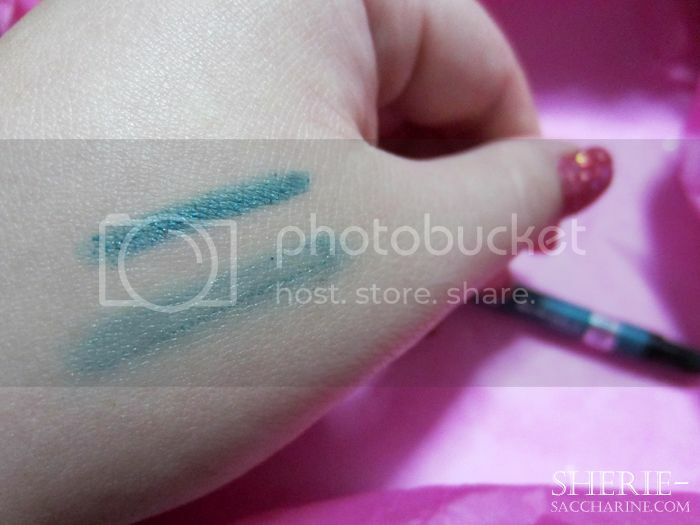 Hence, Bellabox name the September box as "Out With The Old.. In With The New". Let's take a look at what I've got this month! 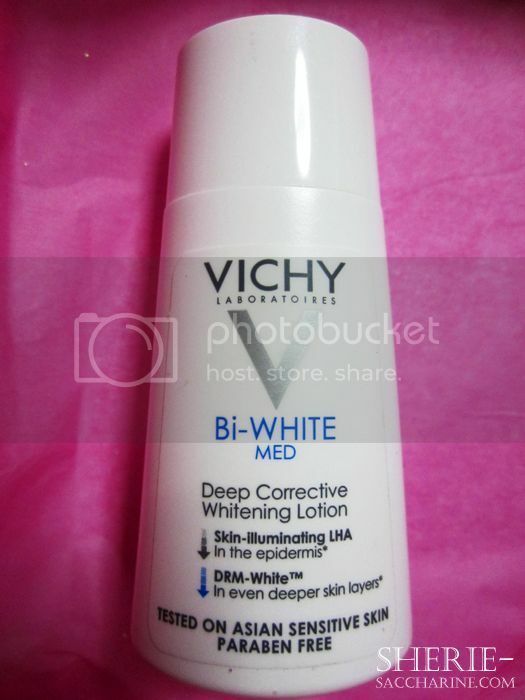 1) VICHY Bi-White Med Deep Corrective Whitening Lotion! It targets pigmentation at its source by using DRM-WHITE technology, which controls the biological signal that creates excess melanin and darkness in skin tone deep at its root. Apply every morning and/or night after your cleanser, using a cotton pad to achieve clean, bright, light skin with remarkable softness. 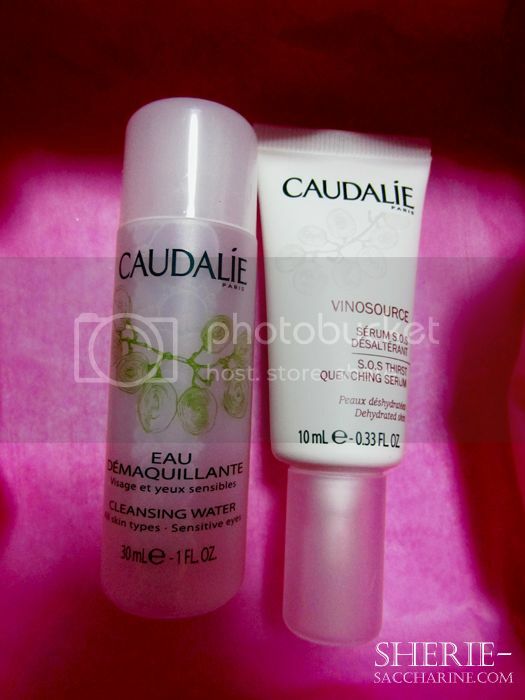 Caudalie's Cleansing Water can quickly remove all your makeup without having to go through the extra step of removing its traces from your face. All you need is one application of this moisturising, soothing formula and your skin will be left looking and feeling cleansed and refreshed. It is safe to use for every skin type. A lightweight formula that instantly absorbs into your skin, providing hydration, quenching it like no other. A light, fresh scent composed of mandarin blossom, lemon and mint, will leave you feeling as refreshed as your skin looks. 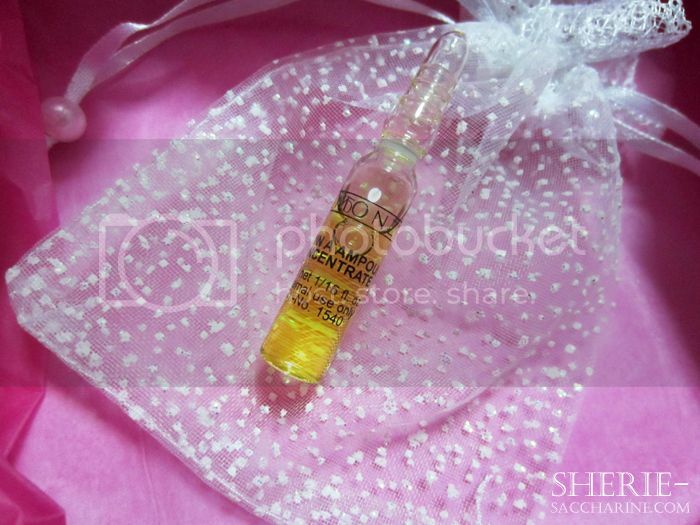 This wonder-serum is suitable for all skin types. This gel-cream has a unique texture that turns into water on contact with your skin for absorption that is incredibly fast and effective. The comfort of a cream and the freshness of a gel are now at your fingertips. Suitable for young and sensitive skins. It has the ability to instantly reduce excess sebum and reduce shine as it moisturises. A truly multi-tasking fluid, you'll love that you don't have to compromise skin health or moisture in an effort to remove unnecessary oil. Suitable for combination skins. A formula that will leave your individual skin type rejuvenated, tightened and softened. See youth and vigor return to your skin and create all day lasting power for your makeup with this miracle serum. Choose between whitening, lifting or Vitamin A formulas for a treatment tailored to your specific skin needs and concerns. 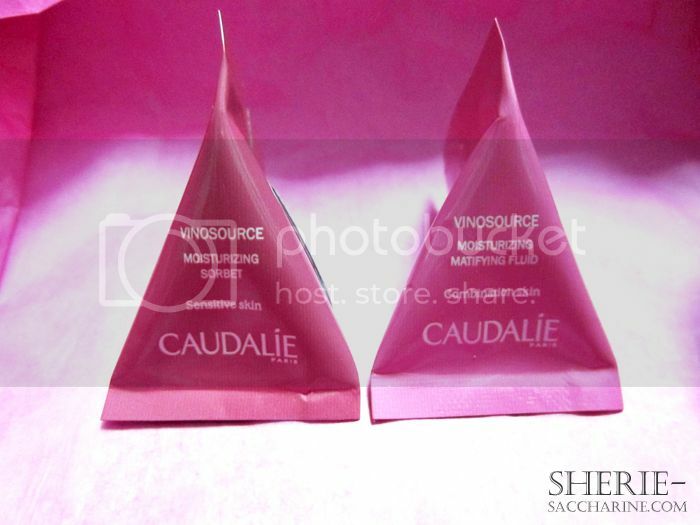 1 box of 5 ampoules at $95 (This means that my sample is worth $19! 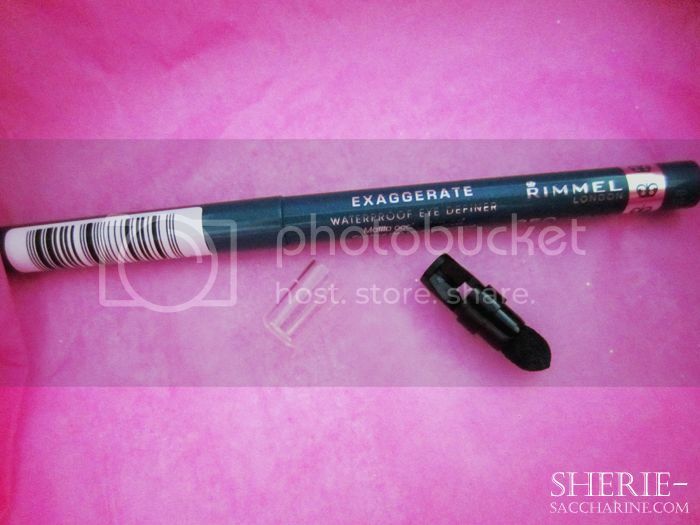 The colour is quite faint and almost disappears after using its smudging tool. I don't have a favourite item in this Bellabox, but I think I would if I have received the Mascara and Wonderstruck frangrance sample. Lucky girls for those who received them! 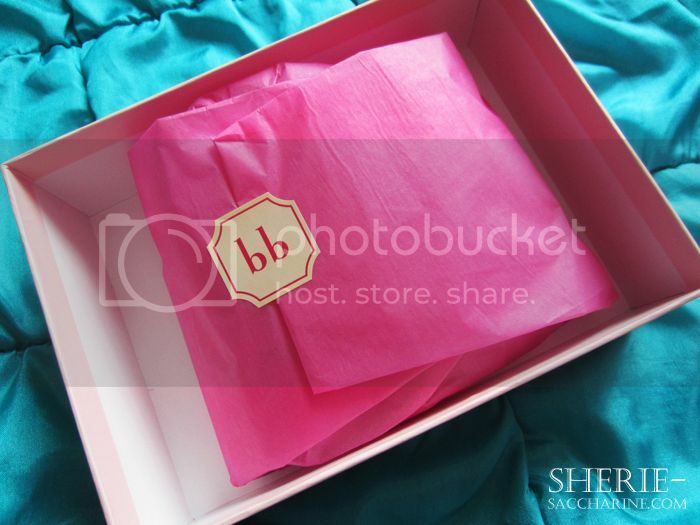 Nonetheless, I look forward to my next surprise from Bellabox.